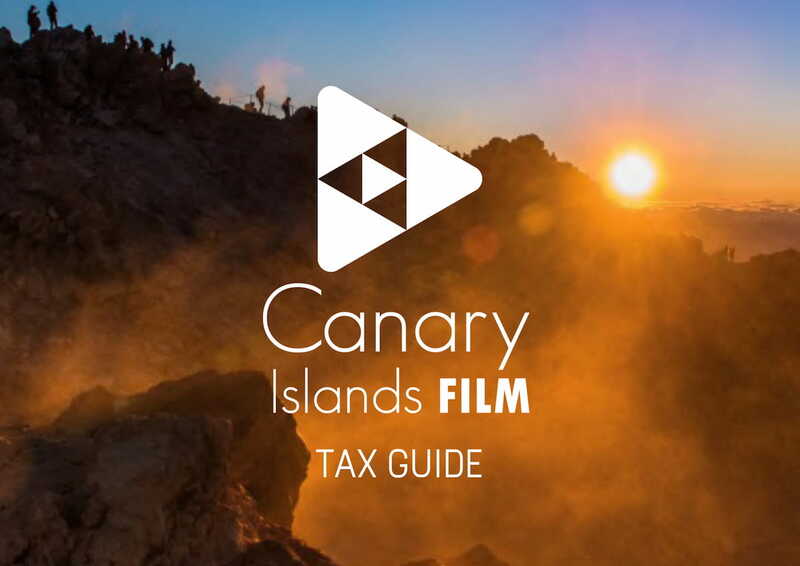 Film companies based on the islands can benefit from a reduced Corporate Income Tax rate of 4% as ZEC entities (Canary Islands Special Zone), under the framework of the Canary Islands Economic and Tax regime, ranging the archipelago the perfect place to set up your business. 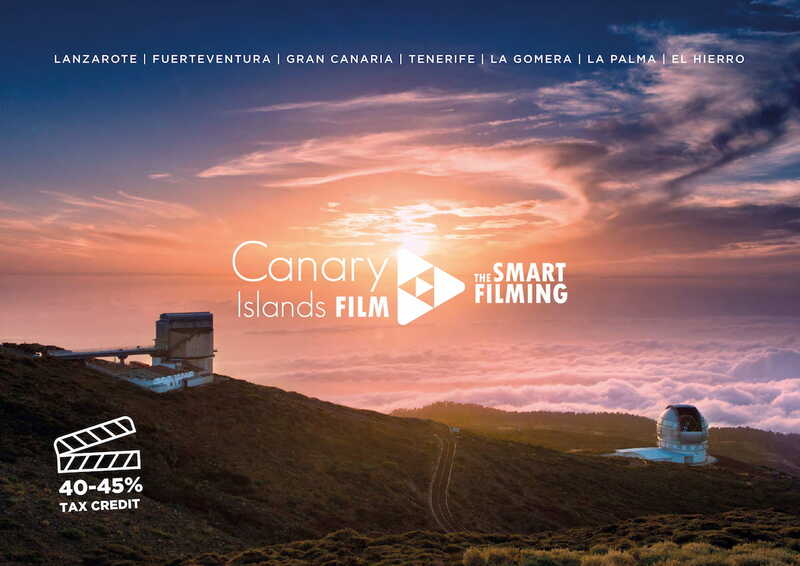 The Islands, being a Spanish Autonomous Community, are ruled by European Union regulations, which allow the free movement of citizens. The Euro is the official currency. As European residents they enjoy all the rights and privileges granted by the agreements concerning European citizens under the 1992 Treaty of Maastricht. More information about how to become a ZEC Entity. 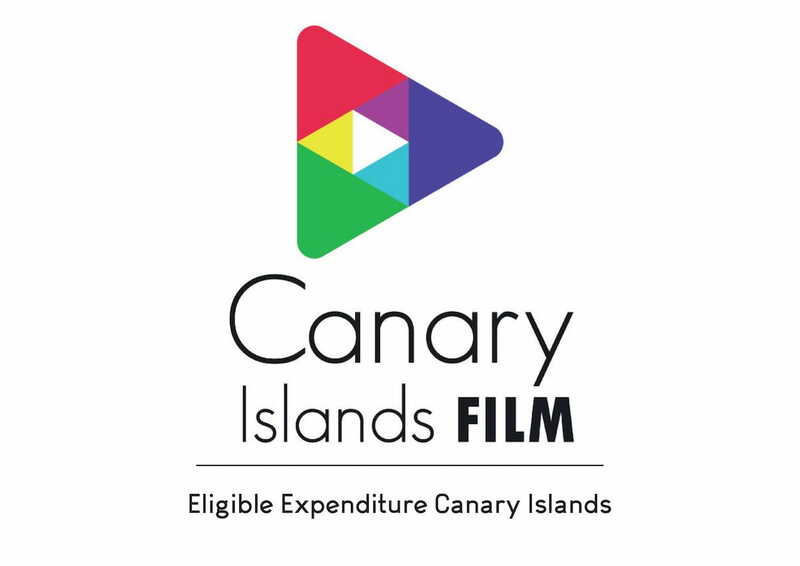 A zero rate is applied to the production of feature films, drama, animation or documentary series.